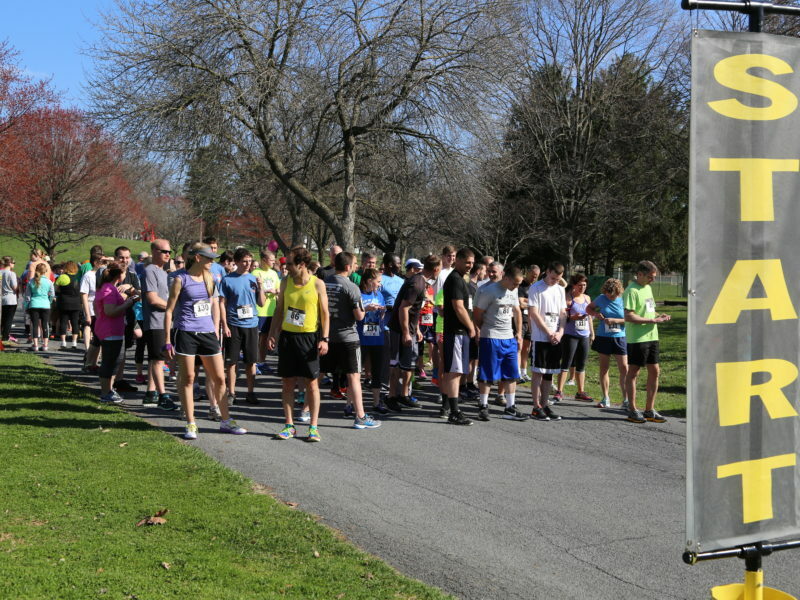 Celebrate LIFE with us at our Spring Chicken 5k, Walk For Life and Family Festival. 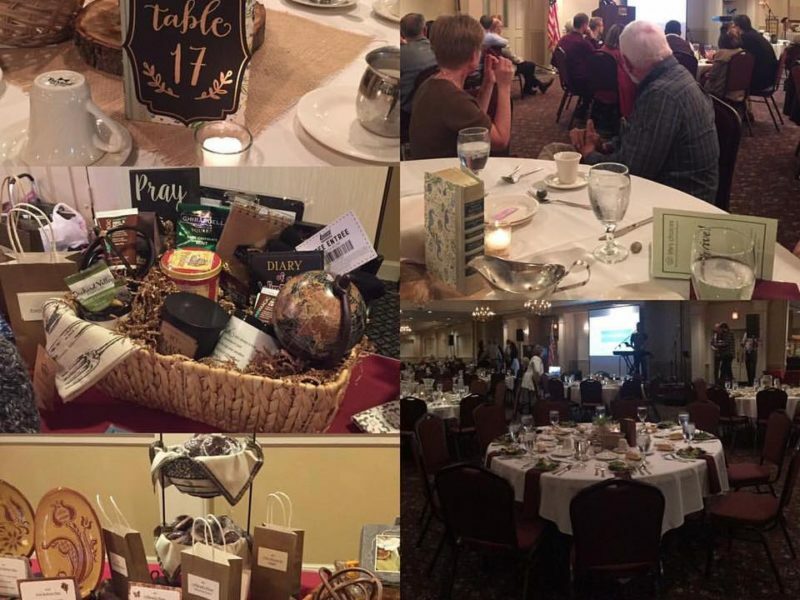 Our annual fundraising banquet includes client stories, an inspiring speaker and ministry updates. Stay up with our latest news and events. Be the first to learn about exciting updates. Appointments preferred but not required. Other hours by appointment only. Your privacy is of utmost important to us. Life’s Choices is HIPA compliant and does not share any information without your consent. Lifes Choices is a community-based non-profit organization. We rely solely on the generosity of donors like you. © 2019 Lifes Choices. All rights reserved.